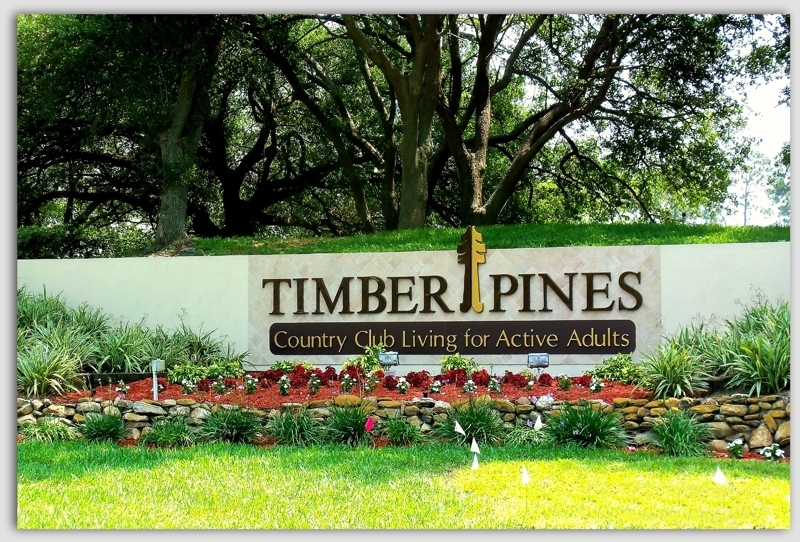 Timber Pines Homes for Sale Located in Spring Hill, Hernando County, Florida. Find Timber Pines homes for sale with data from the MLS. 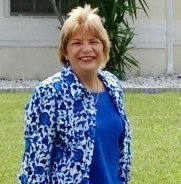 I can assist you in your search for Timber Pines, Spring Hill homes. Clubhouse. Restaurant. Community Pool/Spa. Golf Course. Pro Shop. Putting Green. Fitness Center. Shuffle Board. Tennis. Billiard Room. RV/Boat Storage. Deltona Blvd. and Forest Oaks Blvd.